Fantastic fit, great material and even better price. perfect wardrobe staples! good buy luv! 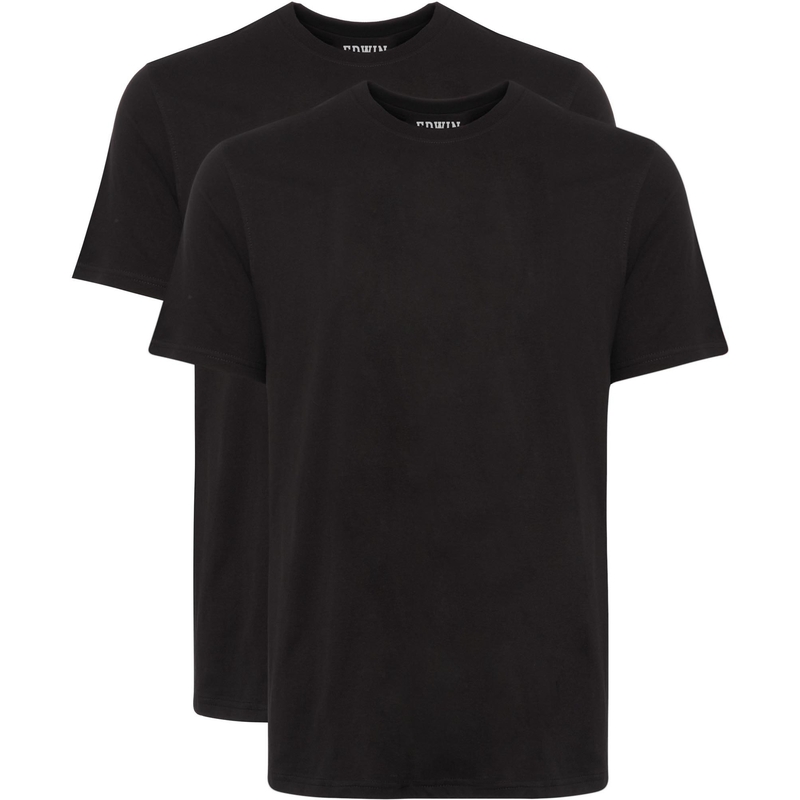 Solid double pack of basic tees at an excellent low price. Roomy, but not baggy, fit - XL is spot on for me at 6ft 2", 42/44.